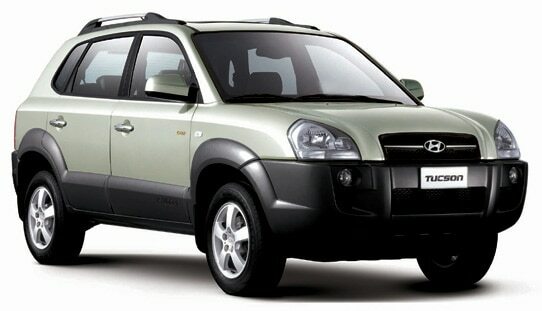 4 wheelers in India: Chevrolet Captiva vs Toyota Fortuner vs hyundai Tucson Which is a Mightier SUV? Chevrolet Captiva vs Toyota Fortuner vs hyundai Tucson Which is a Mightier SUV? The most difficult comparison among all the segments is that of SUVs. These powerfully built vehicles have almost everything which a car buyer dreams of having in their dream vehicle. We are here to compare between three such sturdy and well-built SUVs which are namely; Chevrolet Captiva, Toyota Fortuner and Hyundai Tucson. To start with, a new face lifted version of Chevrolet Captiva is about to be launched in the coming months with quite a few other SUVs. After reading much about these upcoming SUV cars there was an inquisitiveness to figure out which one is better than the other. Read on to see why and how one takes over the others. 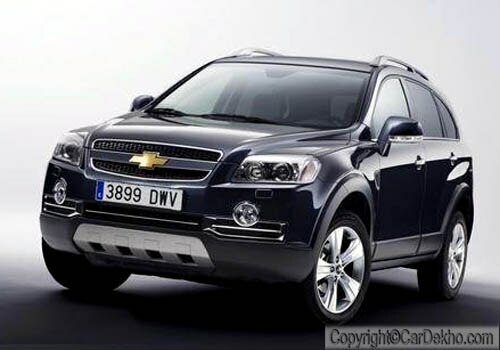 The Chevrolet Captiva price and Toyota Fortuner is quite similar as they are priced at Rs. 20.59 lakh and 20.79 lakh, respectively. While Hyundai Tucson comes with a price tag of Rs. 16.27 lakh (all figures mentioned are ex-showroom New Delhi), which is considerably lesser than the other two SUVs. In terms of exteriors, the comparison is mostly between Chevrolet Captiva and Toyota Fortuner, as Hyundai Tucson is rather bland and quite simple with nothing much to talk about, apart from the sturdy body structure and sporty roof rails on the top. Whereas Toyota Fortuner is more magnificent than Chevrolet Captiva and is bigger in size, has roomy interiors and has a massive ground clearance of 220 mm. The insides of all the three SUVs are quite good, but then again Hyundai Tucson does not have many features to offer, while Chevrolet Captiva has quite a few impressive features like automatic climate control, multi functional steering wheel with mounted audio controls on it, luxurious leather seats, outside temperature display, front and rear fog lamps and so on. 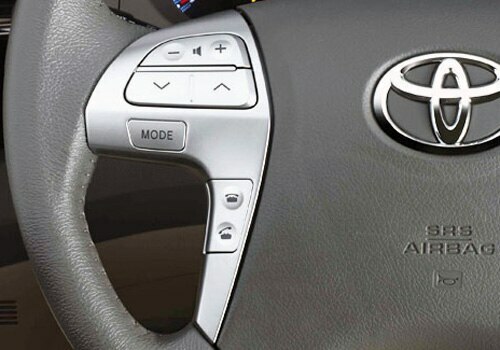 In turn, Toyota Fortuner has all of these and also rear air conditioner vents, rear windscreen wiper, electrically folding outside mirrors, rain sensing wiper and also a rear spoiler, which is making it look macho. The engine segment is taken over by Toyota Fortuner hands down with a mighty 2982cc diesel engine with intercooler and a turbocharger that can generate 171 Ps of power and 343 Nm of torque. While both the other SUVs have a 1991cc engine to talk of with Chevrolet Captiva being a little superior in terms of power as well as torque when compared with Hyundai Tucson. Overall, Toyota Fortuner takes the Numero Uno position without much hassle from both the other contenders. Meanwhile, several other SUVs such as Tata Safari Storme, Renault Duster, Audi Q3 and Premier Rio Diesel are gearing up for their launches in the Indian market very soon. I shared that Chevrolet Sail Hatchback, Looks to Kill For. Has Maruti Cars overlooked the Maruti SX4?